Toro Rosso will return to Honda’s upgraded Formula 1 engine for the Brazilian Grand Prix as the high-altitude challenge of Interlagos is not as extreme as in Mexico City. 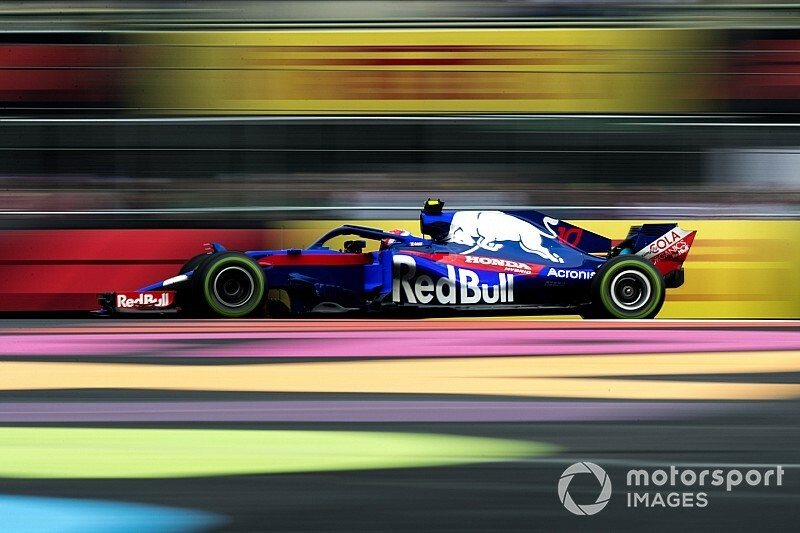 Pierre Gasly and Brendon Hartley used an older specification of Honda engine for the previous race in Mexico because the Autodromo Hermanos Rodriguez circuit is situated 2200 metres above sea level. Lower air density, experienced at higher altitude, impacts the combustion process and the turbocharger is worked harder as compensation and Honda opted for an older engine it had better understand of how to calibrate for the conditions. Red Bull avoided using Renault's latest-spec engine in Mexico for reliability reasons, and is not expected to use it in Brazil either as the Interlagos circuit in Sao Paulo is the second-highest on the calendar at around 800m above sea level. However, Honda's spec-three engine is poised to return. "My pace in the last few events has been really fantastic and I had a great points finish in Austin, followed by a strong turn of speed in Mexico, even if it didn't deliver the result we might have deserved," said Hartley. 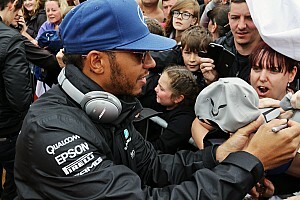 "Therefore, I'm going into the last two races of the year in a really positive frame of mind. "We will have the latest-spec Honda engine on board and we know that it delivers much more performance. "On top of that, the new aero kit adds some value and seems to suit my driving style." Hartley believes Toro Rosso can target points in Brazil, after Gasly grabbed a 10th-place finish in Mexico despite using the older engine and starting at the back because of a grid penalty. Gasly ran in a new spec-three engine in Friday's opening practice in Mexico to introduce it to his pool of available units, after Honda identified an assembly problem that may have affected the engine he had raced in the United States. Honda wanted a spare unit in the pool just in case but, after being sent away for checks, the US engine has been cleared for use. 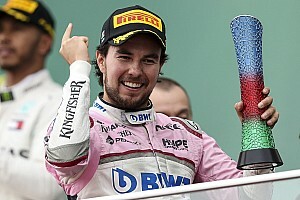 Gasly said: "I'm looking forward to fighting for points again, after we have taken tactical penalties in the last few races to maximise our chances in these final two races of the season." Ericsson admits Sauber exit timing "hurts"